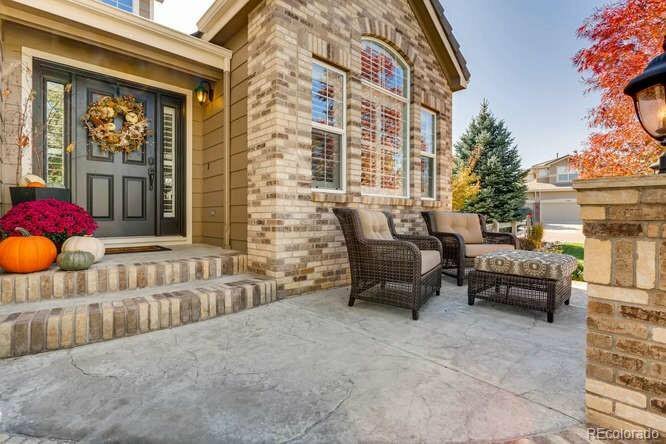 Look no further - this gorgeous home has it all! 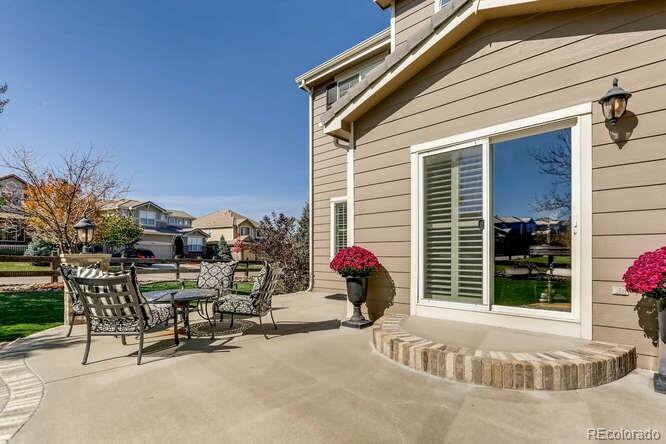 Pride of ownership is evident as you pull up to the perfectly manicured yard with relaxing front patio. 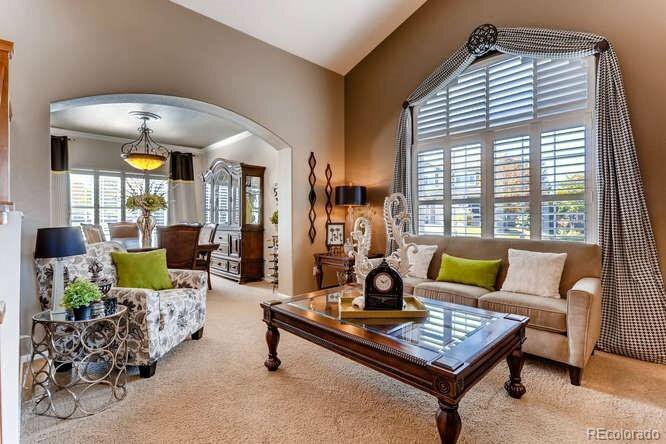 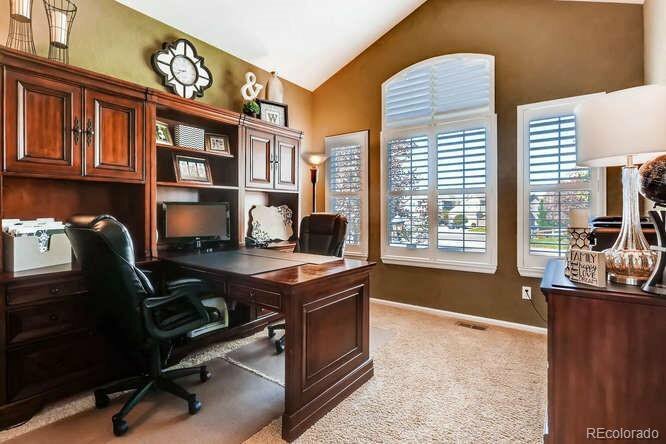 Step inside to a decorator's dream - custom paint, plantation shutters, granite countertops and so much more! 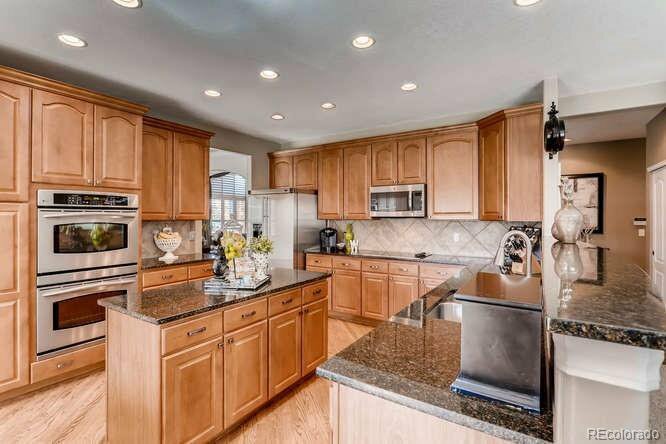 The inviting family room is the perfect place to unwind after a long day, and prepping meals in the generous kitchen will seem effortless. 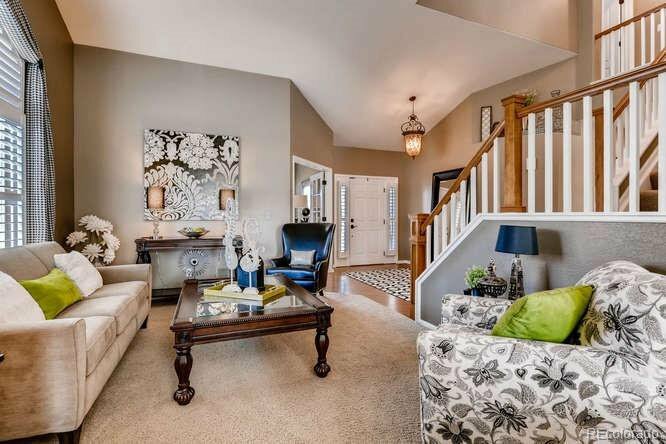 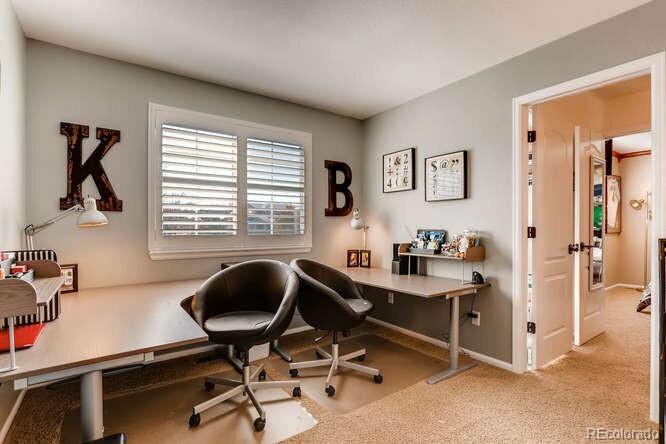 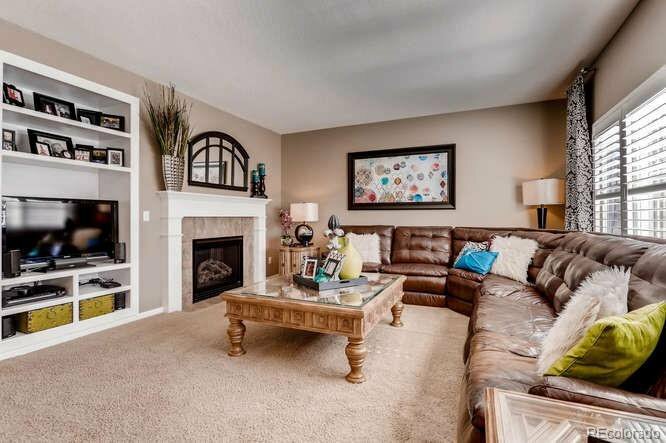 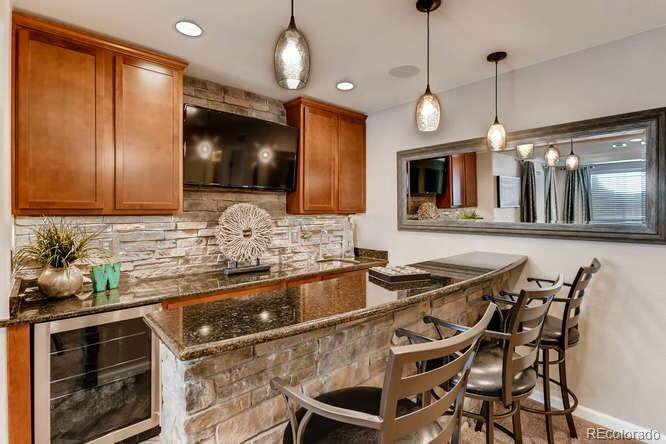 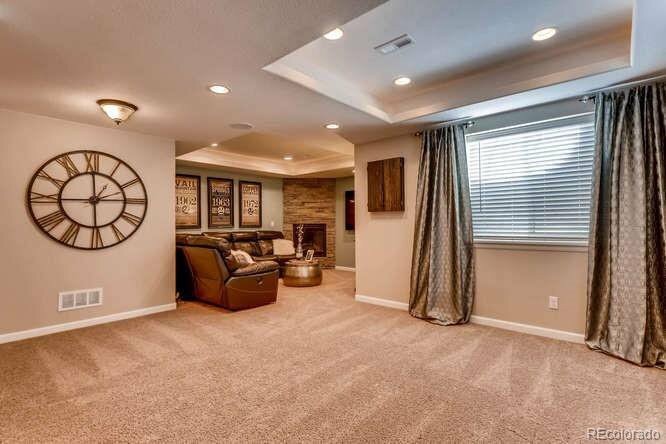 The newly finished basement is an entertainer's dream with a full bar and rec room. 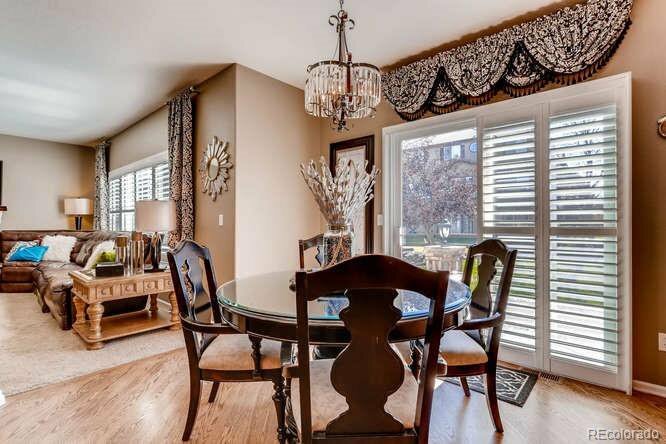 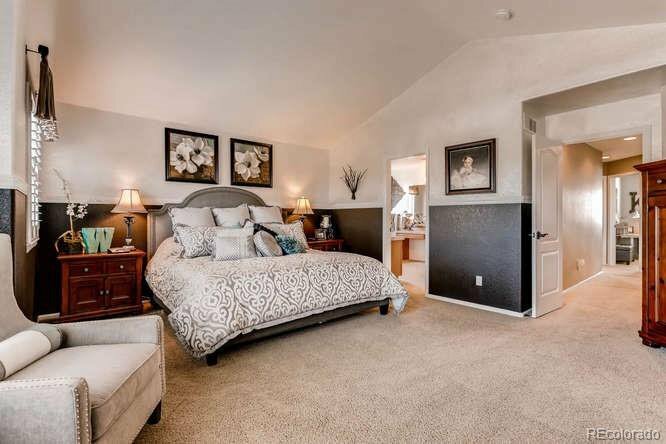 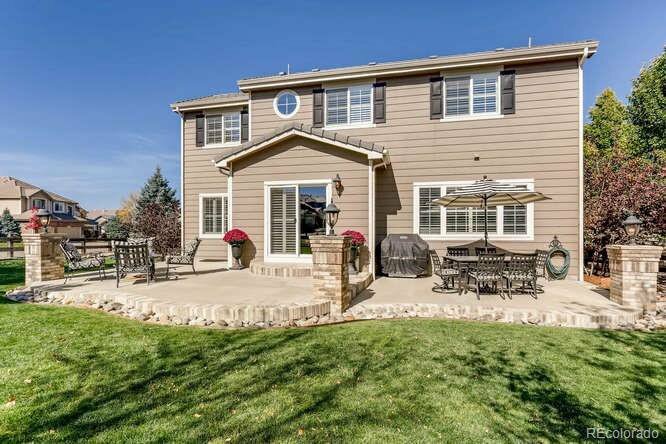 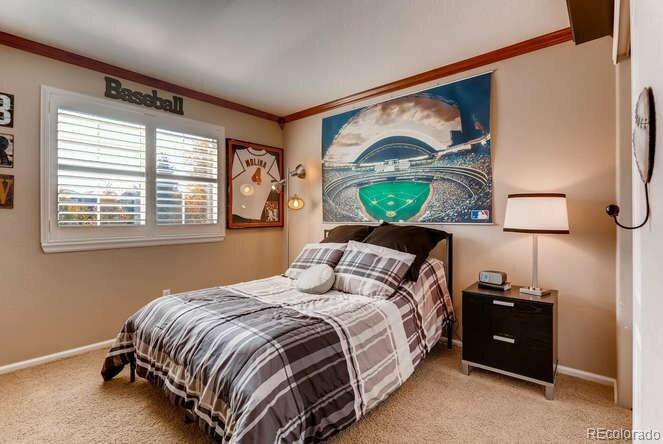 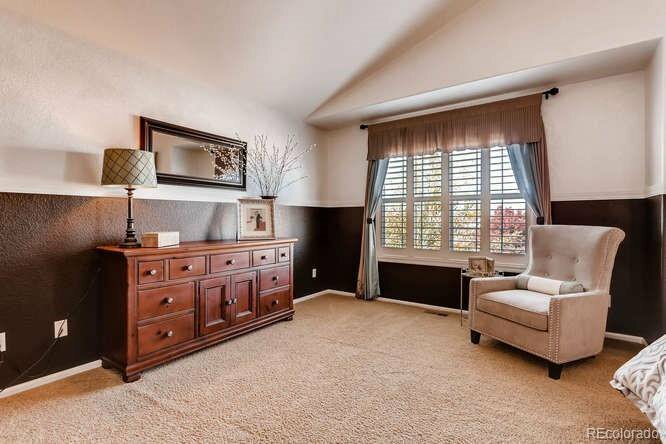 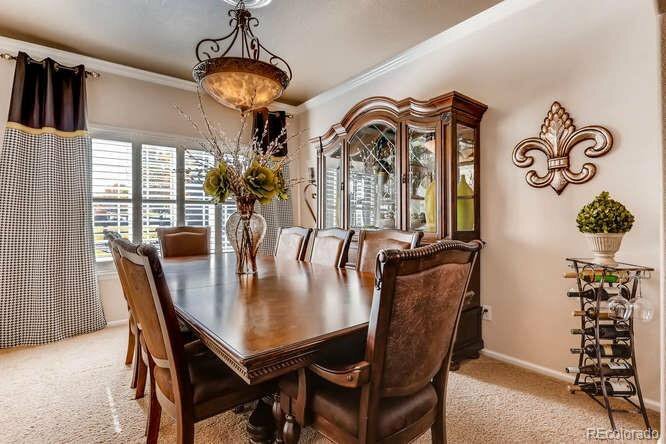 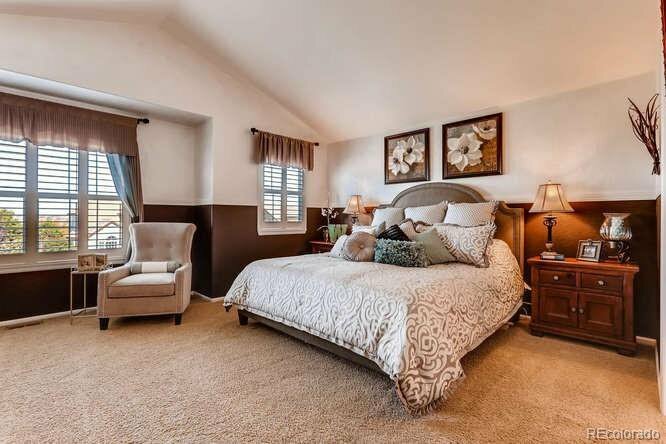 With five bedrooms and five bathrooms, this home can accommodate a family of any size! 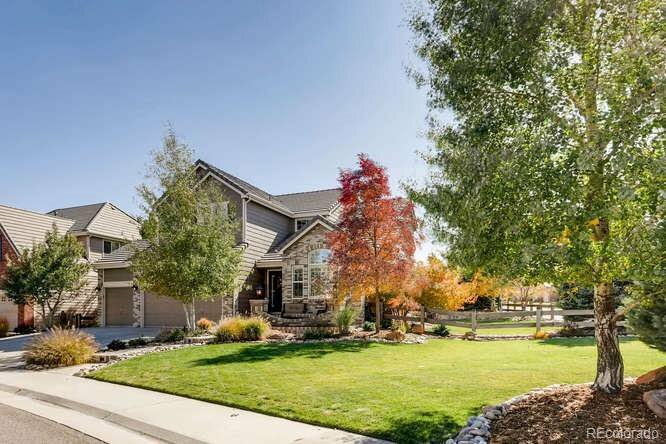 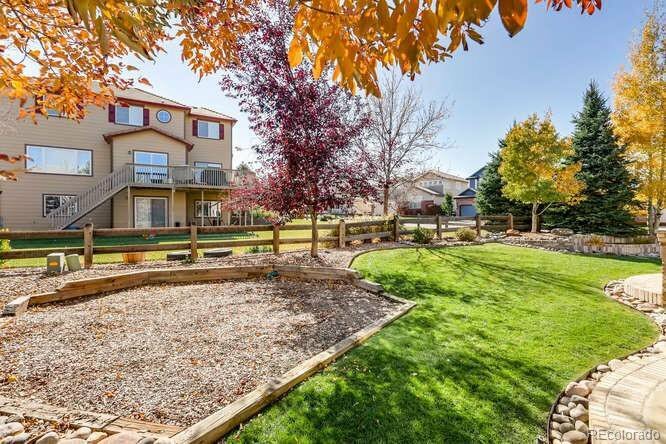 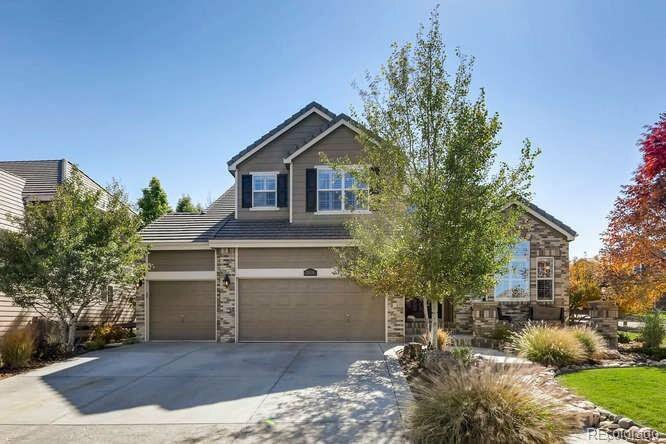 The huge corner lot is professionally landscaped, and the custom patio out back is perfect for Colorado summer evenings. 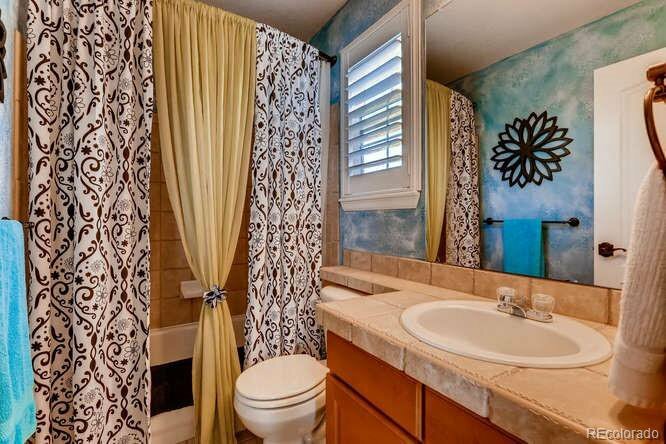 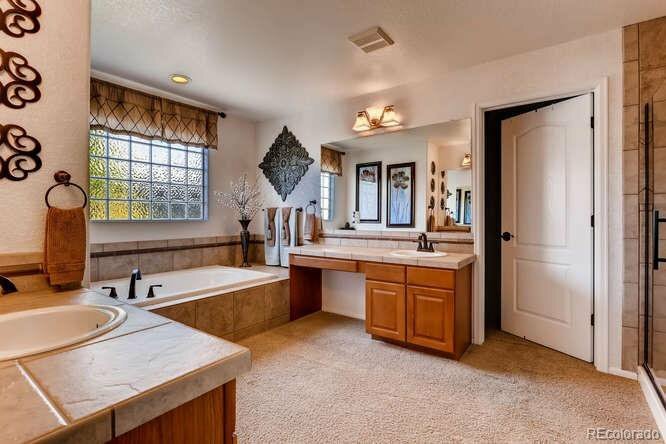 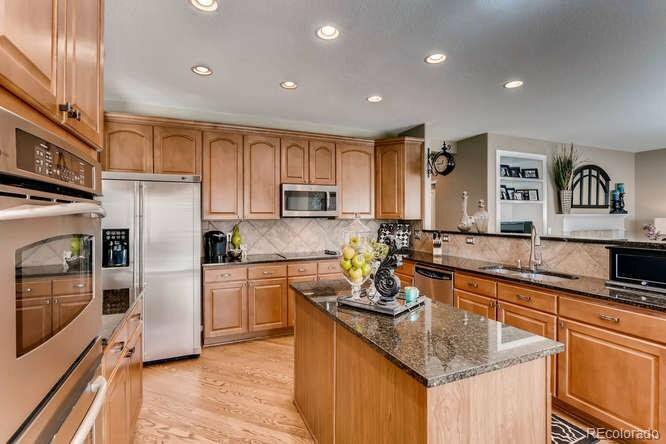 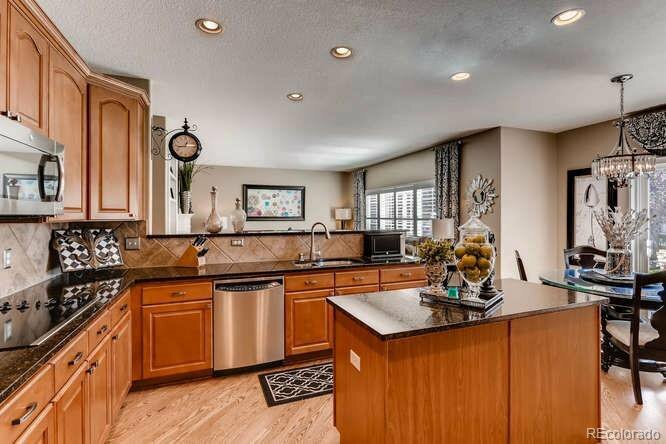 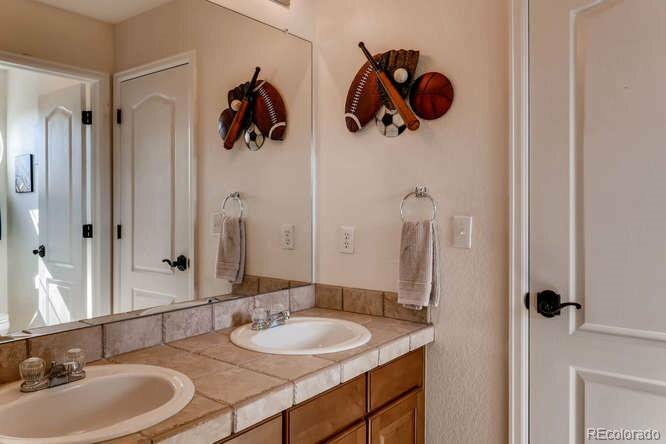 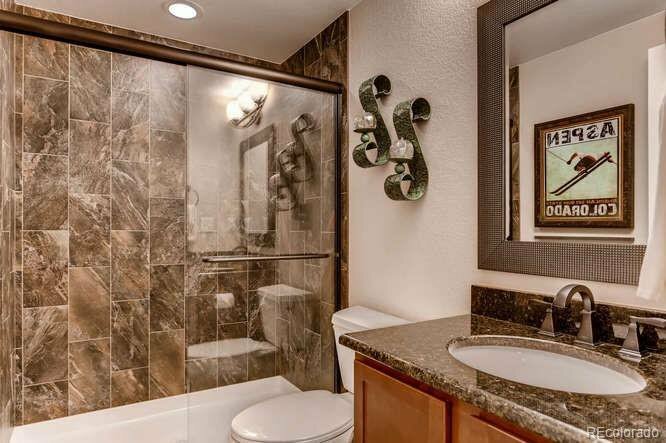 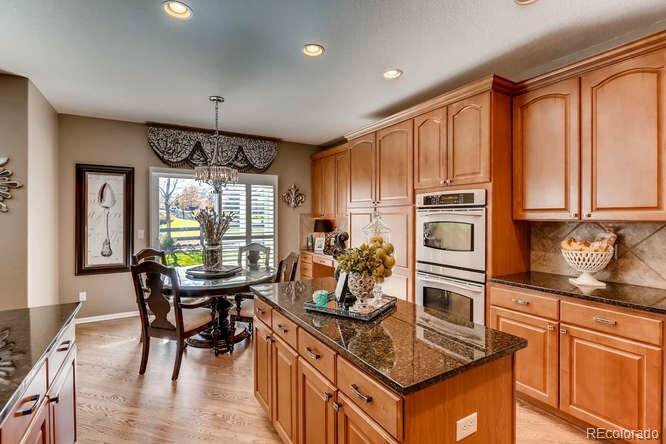 Steps away from Frontier Valley Elementary, bring your pickiest buyers!